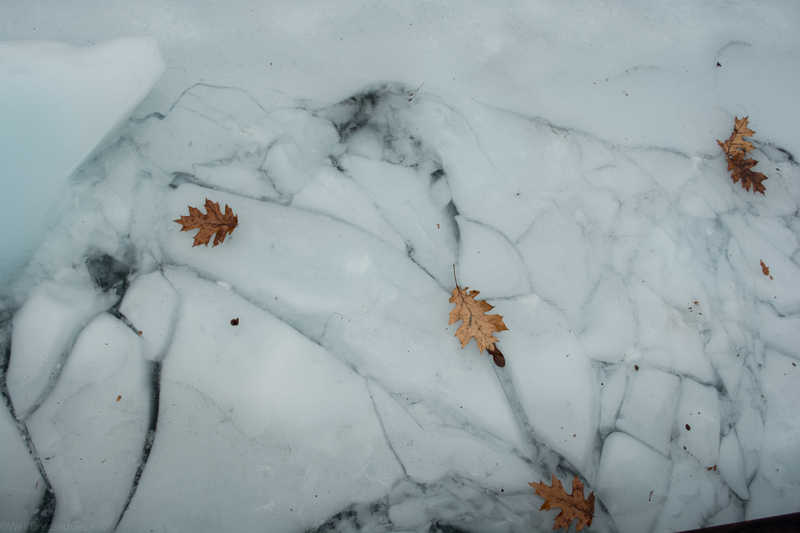 This entry was posted in NYC and tagged Art, arte, BotanicalGarden, Ice, latino, leaves, nybg, NYC, pattern, Photograph, Photography, Winter. Bookmark the permalink. Thanks for the recent “like” on my Westerns genre site….much appreciated. Some great images and style choices on your own site here….all the best.